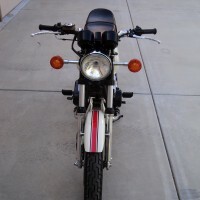 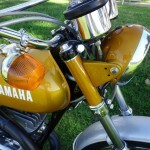 Restored 1972 Yamaha DT250 Motorcycle. 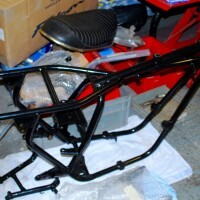 The frame and swing arm were powder coated black. 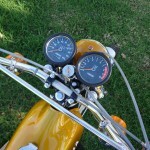 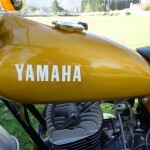 The gas tank, oil tank, headlight bucket and the headlight ears were painted original pearl yellow. 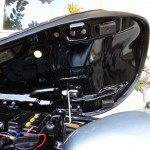 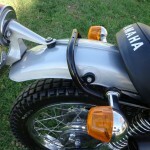 The front fender, rear fender and the chain guard were painted shade grey. 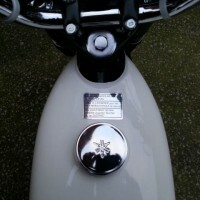 The carburettor was stripped and cleaned and a new air filter and spark plug fitted. 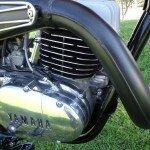 The engine was rebuilt with a new piston, piston rings, cylinder gasket and head gasket. 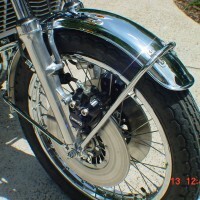 All of the engine covers, wheel hubs, forks and bolts were polished. 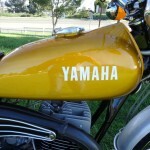 A very nice looking Yamaha DT250 finished to a high standard. 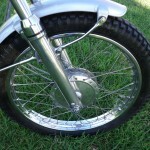 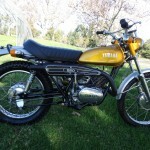 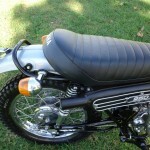 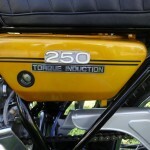 Yamaha DT250 – 1972 For Sale or Wanted? 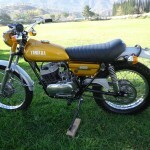 If you're looking for the perfect Yamaha DT250 – 1972 for sale then take a look at the hundreds of restored classic motorcycles listed on our extensive Motorcycles For Sale pages. 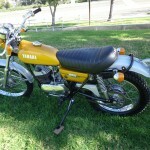 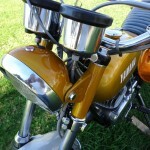 We regularly feature very nice restored Yamaha DT250 – 1972 bikes for sale. 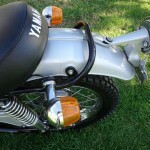 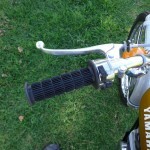 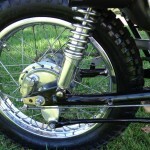 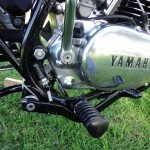 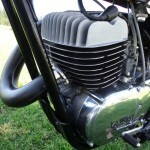 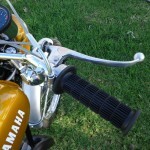 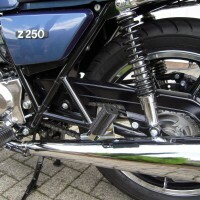 Spares and Parts for your Yamaha DT250 – 1972? 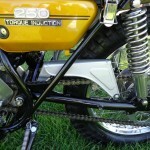 Workshop Manual for your Yamaha DT250 – 1972?